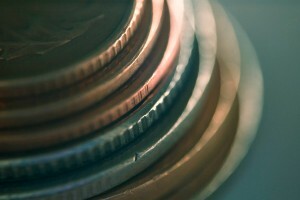 > Articles> What is the Difference Between a Coin’s Price and its Value? There is a big difference between the price of a coin, and the value of a coin. Although you often see these words used interchangeably, it is important that you understand the different concepts represented by each.